Who can access services at Xwi7xwa? Xwi7xwa is open to everyone. 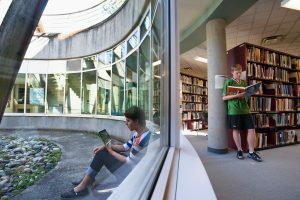 You do not have to be a UBC student to access the collection.